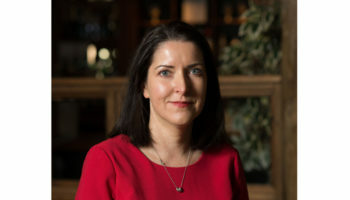 Boutique hotel brand, Malmaison has announced the appointment of two general managers across its properties. Antonio Sanchez has been promoted to general manager of Malmaison Cheltenham, having previously held the position of deputy general manager at Malmaison Oxford for a year. 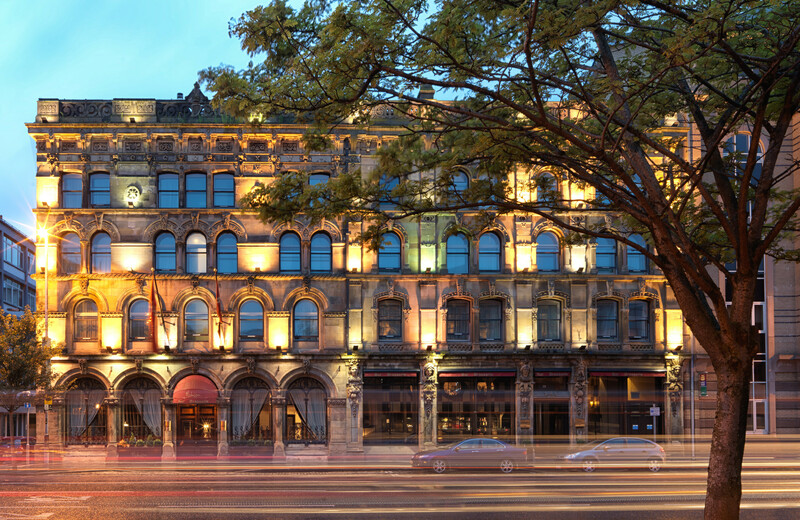 Chris McLaughlin has joined Malmaison Belfast as general manager. He joins the brand from Hastings Hotels’ Culloden Estate and Spa in Northern Ireland, where he was deputy general manager. Both new general managers will be responsible for overseeing their respective 62 and 55-strong teams, and ensuring the delivery of the outstanding customer service and high standards.